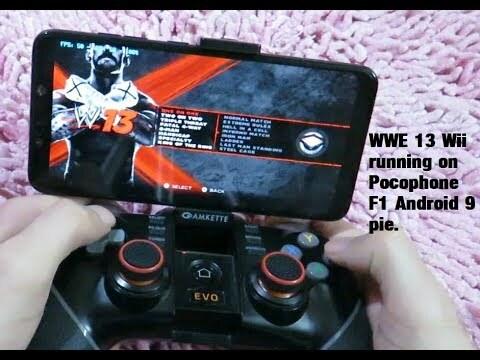 WWE ’13 [Wii] Gameplay on Pocophone F1 [Snapdragon 845 & 8gb RAM] Android 9 Pie using Custom Dolphin Emulator version 5.0-9415. Best viewed in atleast 720p/60fps quality . Can i run it in 2gb ram? Could you please test Scooby Doo First Frights in dolphin emulator and see if it runs well?